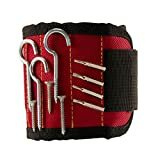 【Your Third Hand for Holding Small Tools】Simple put this magnetic wristband on and keep your screws, nuts, drill bits, bolts, nails and washers neatly stored on it and pick what you need without moving an inch! 【Would It Fit My Wrist?】The velcro strap up to 13.2 cm, this Magnetic Wristband is easy for any adjustments from Kids hand to Large Wrist. 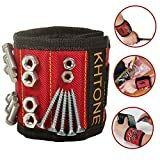 【Would It be Comfortable to Wear?】Light-weightand breathable material make this magnet wrist screw holder perfect for you!No worry about sweat even in long-working job. Finish Jobs Faster With Less Frustration! By providing a 3rd helping hand when you need it most. 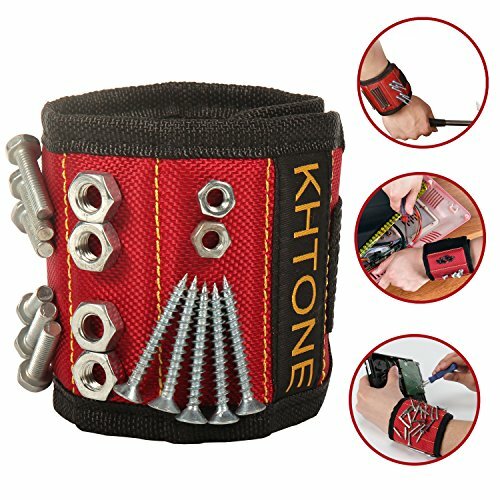 as a compact tool belt.No mater the job, the KHTONE Magnetic Wristband can help you get it done! for the handyman and the Do-it-Yourselfer, man and woman. For any occasion! 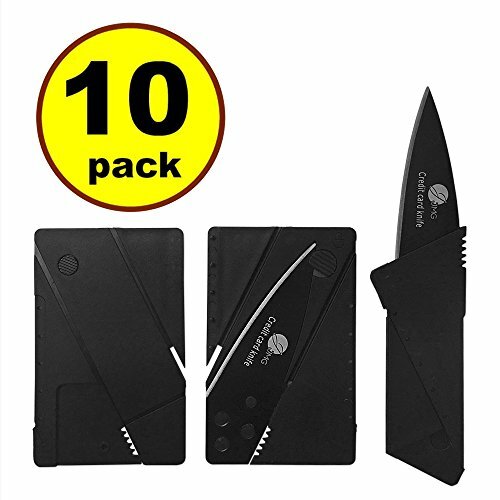 You won’t know you need it until you have one! 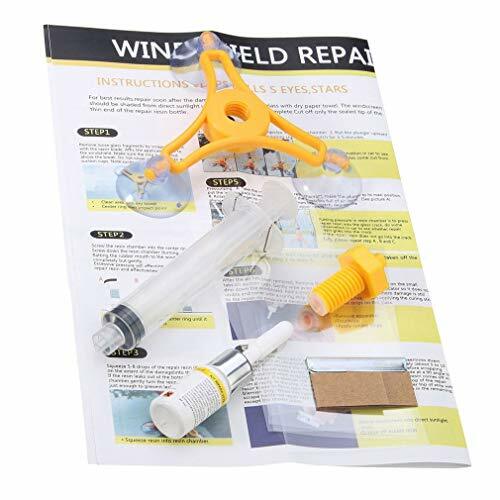 【How Strong Is the Magnets?】10 Strong Magnets Built-in, the Wristband can hold your small tools firmly. 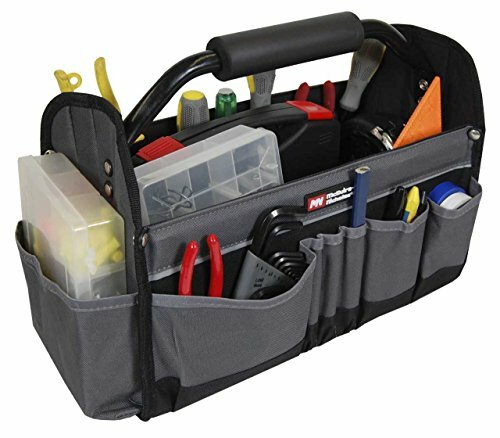 No more headaches from losing or dropping small items while working. 《100% Satisfaction Guaranty》 If for any reason you are not satisfied, you have a full year to return the item, no questions asked.